Were you hurt in a serious car accident in Colorado? If so, you are entitled to receive full financial compensation for your damages from the at fault party. Recovering fair compensation is not always easy for injured victims. You need to be ready to deal with Colorado’s complex injury claims process and the state’s rules and regulations. In this post, our experienced Denver car accident attorneys explain what you need to know about the Colorado auto accident statute of limitations. As a baseline, the state of Colorado has a three year statute of limitation for auto accident cases. This means that a victim must bring their claim within three years, otherwise they will not be able to bring a legal claim at all. For the sake of clarity, your claim does not have to be completed within three years; instead, it simply must be filed with the appropriate Colorado court. You should not let the statute of limitations become an issue in your case. That last thing any car accident victim wants is to lose out in their rights simply because of a statutory technicality. To ensure that your best interests are protected, you should take immediate action after a major car accident. The Discovery Rule: Technically, the statute of limitations clock will not begin running until the victim knew or should have known about their damages. In the vast majority of car crash cases, this date will be the same as the actual date of the accident. However, there may be some claims that fall into this exception, where the harm could not have been discovered. Cases Involving Minors: In Colorado, the statute of limitations will not “run” on a minor. In other words, if a person was injured in a car accident as a minor, the statute of limitations will always start from the date of their eighteenth birthday. 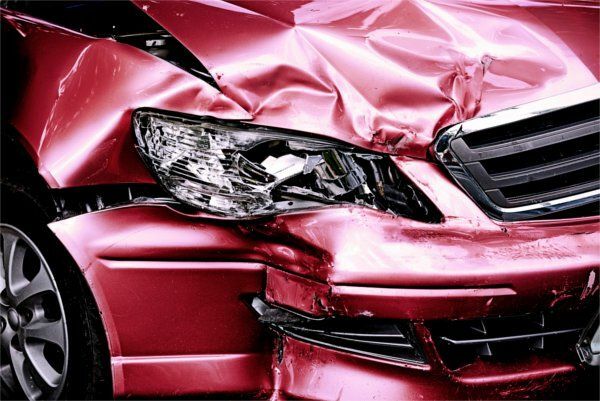 Product Liability Claims: If your car accident claim involves a defective automotive product, you need to be aware of the fact that you will only have two years to bring the product liability aspect of your case. While your general car accident claim can still be brought for the standard three years, you do not want to limit your rights by waiting too long to take action. With product liability cases, quick action is a must. Were You Injured in an Auto Accident in Colorado? Our legal team is standing by, ready to help. At Bloch & Chapleau, LLC, our top-rated Denver car accident lawyers serve injured victims throughout the state of Colorado. The sooner you take action, the better. For immediate assistance with your claim, please contact us today at 303-331-1700 (Denver) or 970-926-1700 in the Vail Valley.